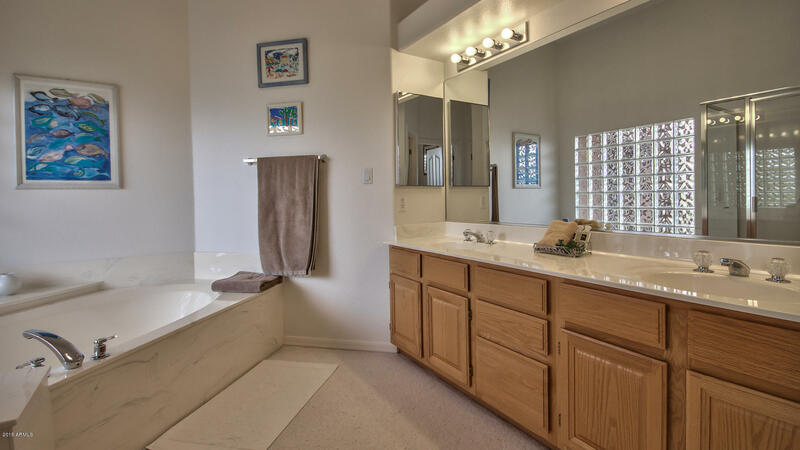 A private gem tucked away on a quiet street in beautiful North Heights! 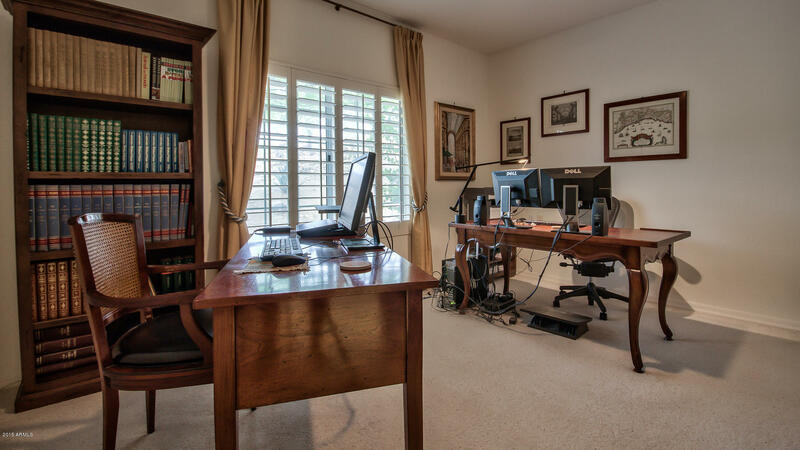 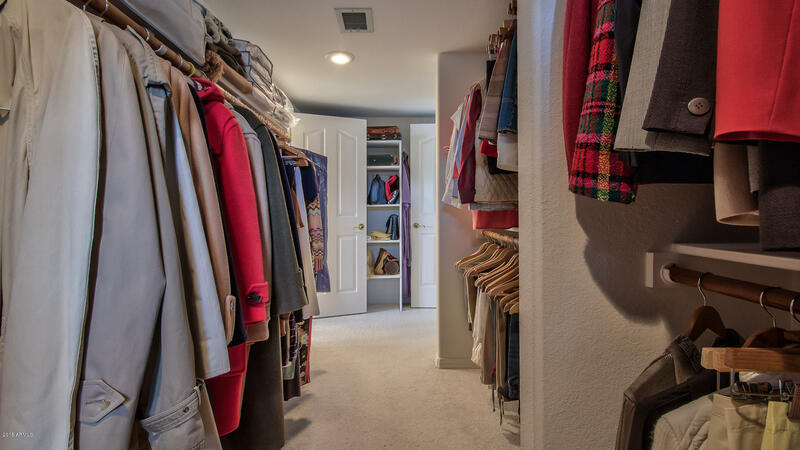 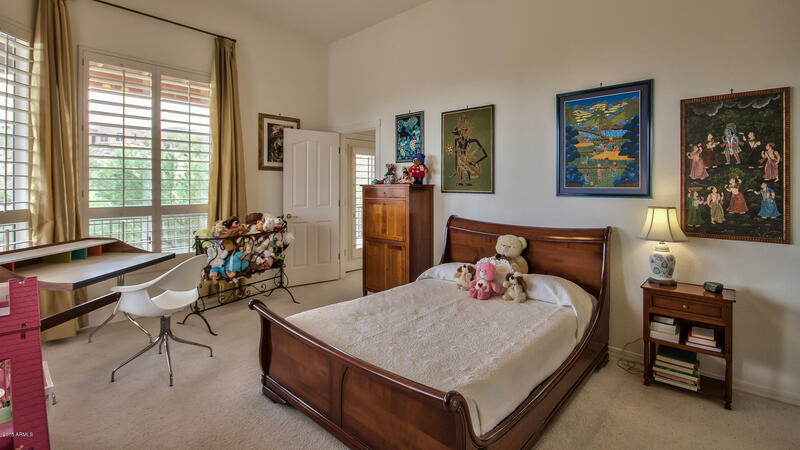 Boasting 4 spacious bedrooms, 3.5 baths with just under 3,500 sf of living space in immaculate condition, this house will impress the most discerning clients. 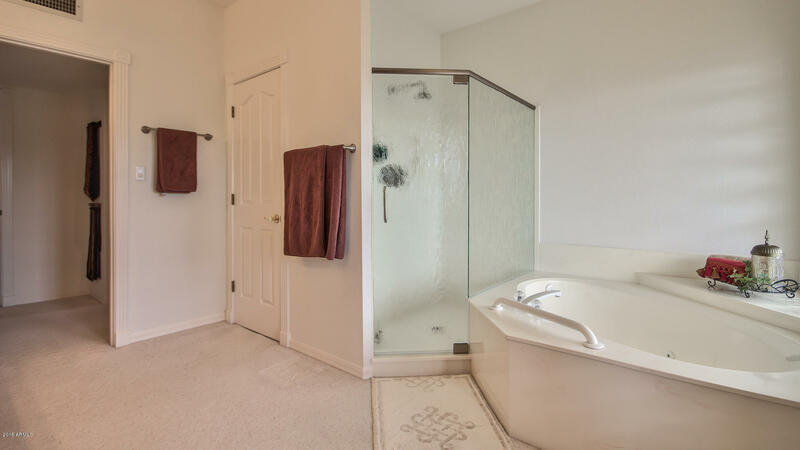 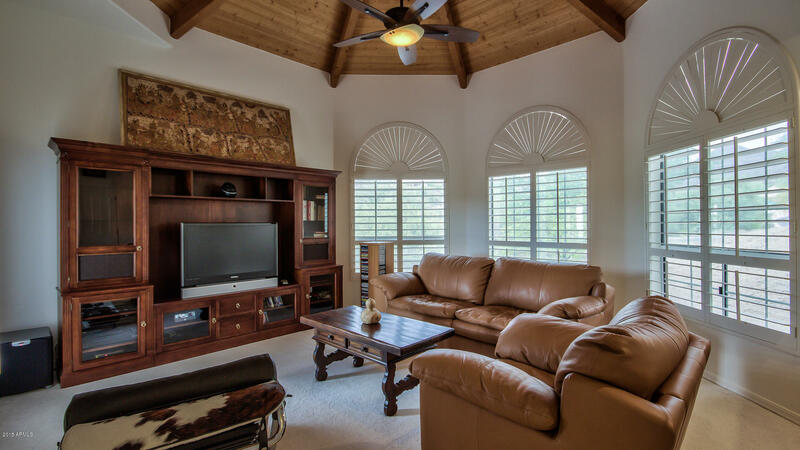 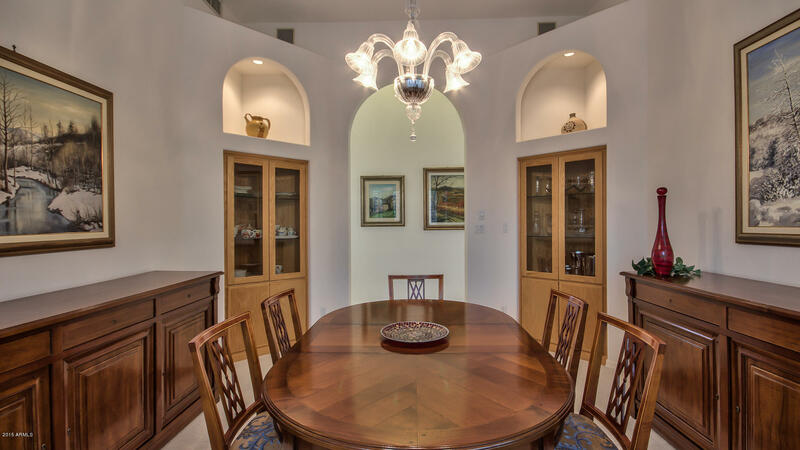 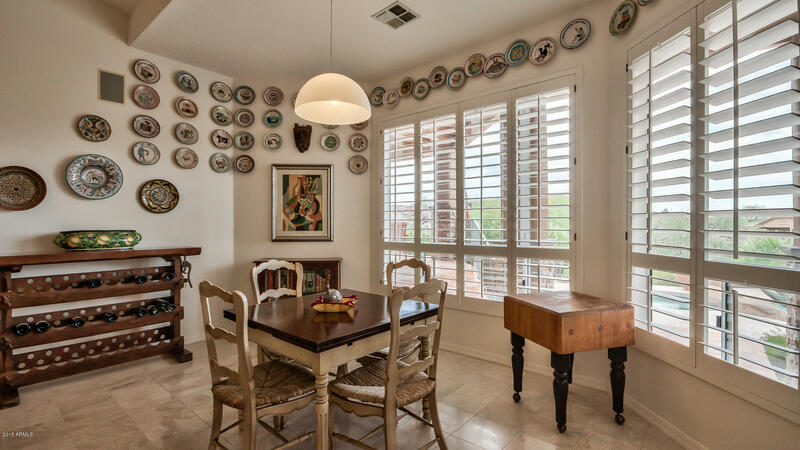 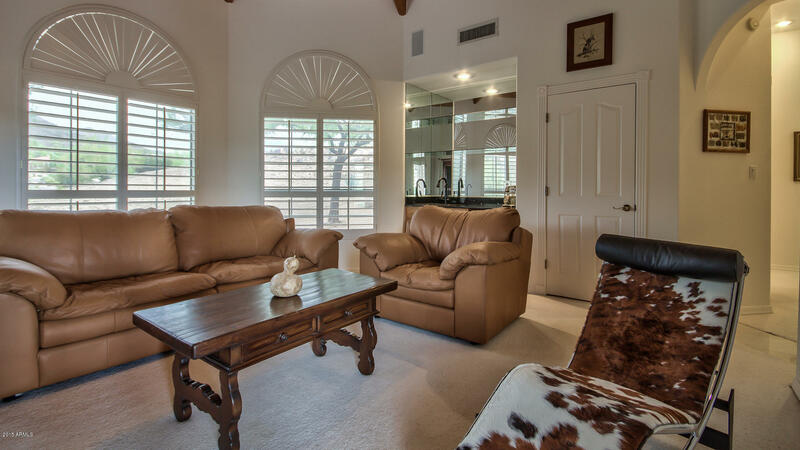 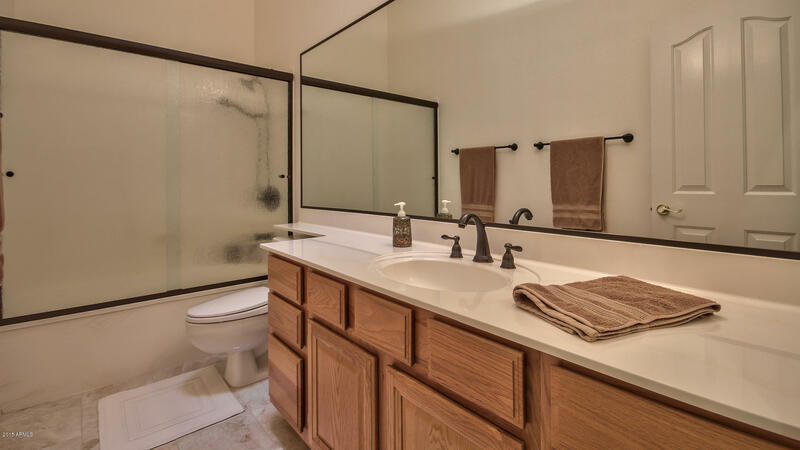 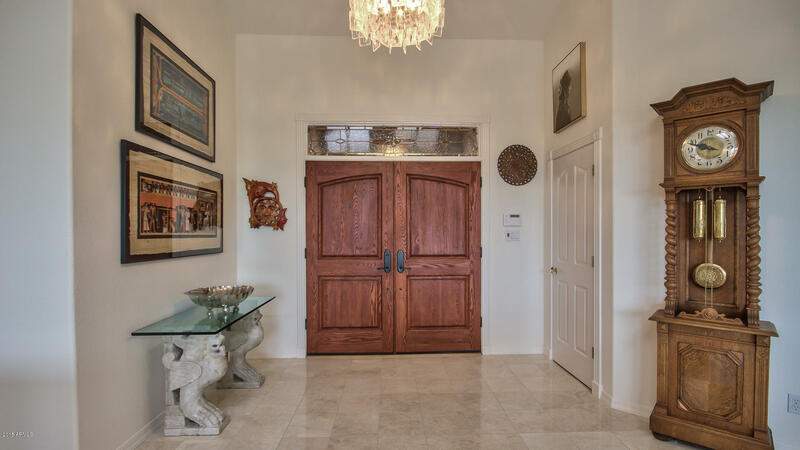 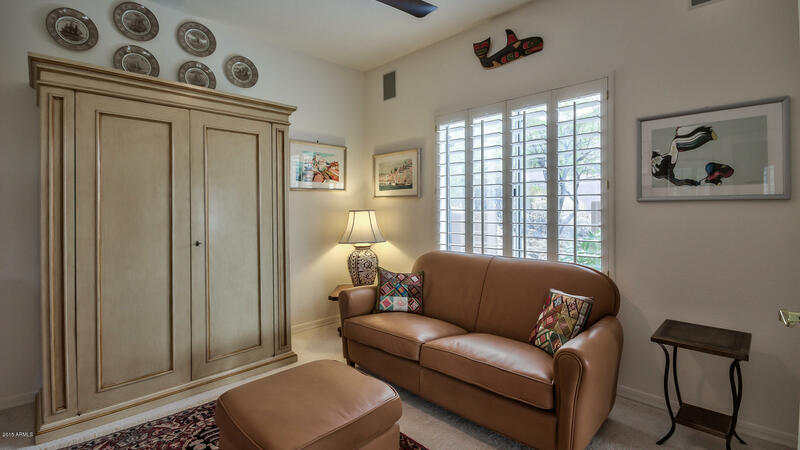 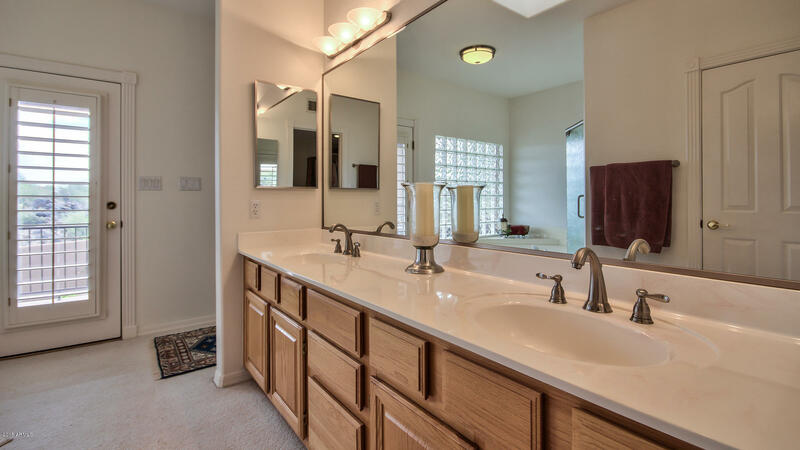 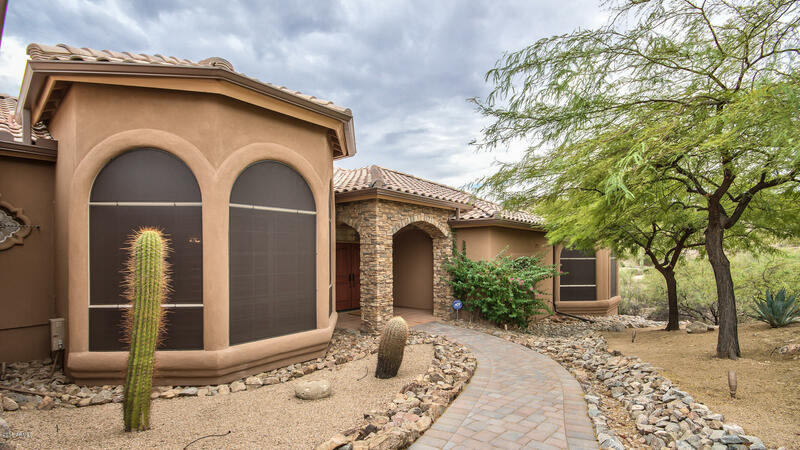 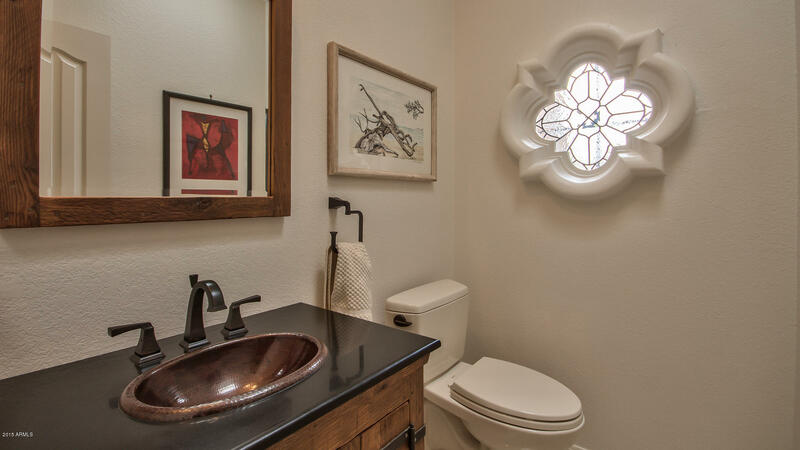 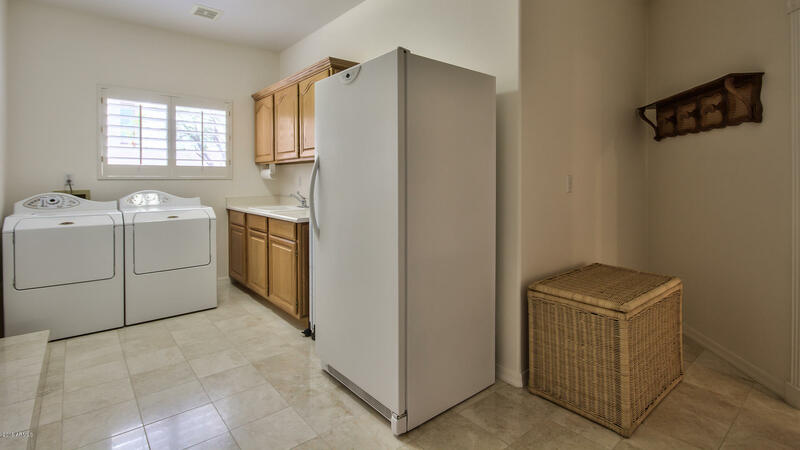 Exquisite upgrades throughout include plantation shutters, neutral paint, tile/carpet, ceiling fans, vaulted ceilings, arch ways, and 2 fireplaces. 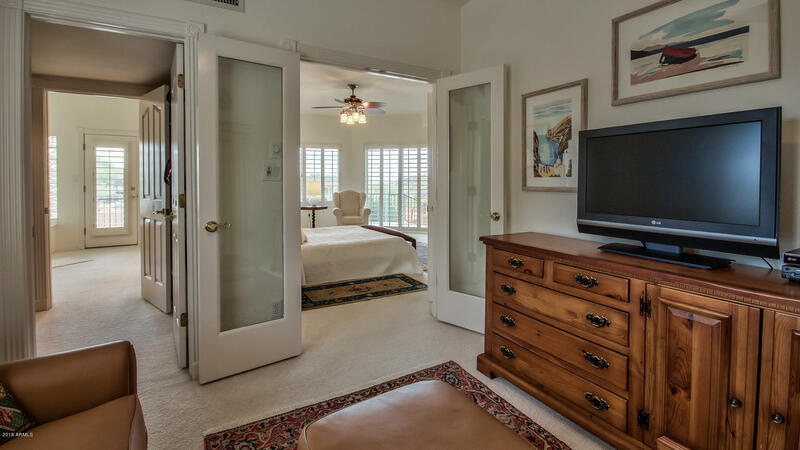 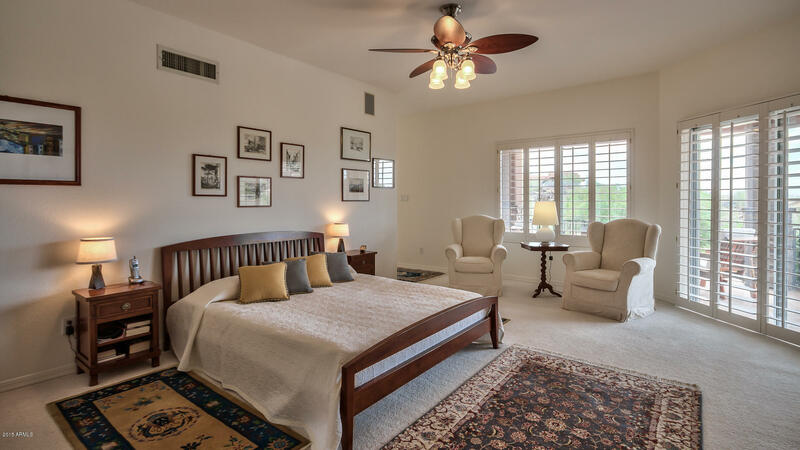 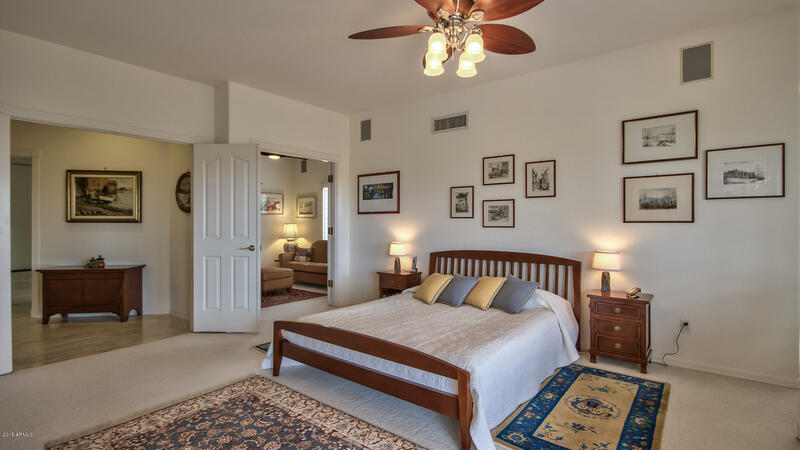 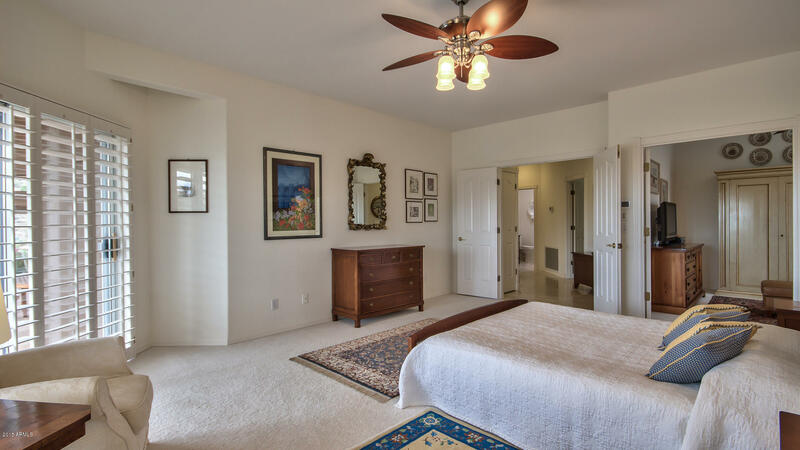 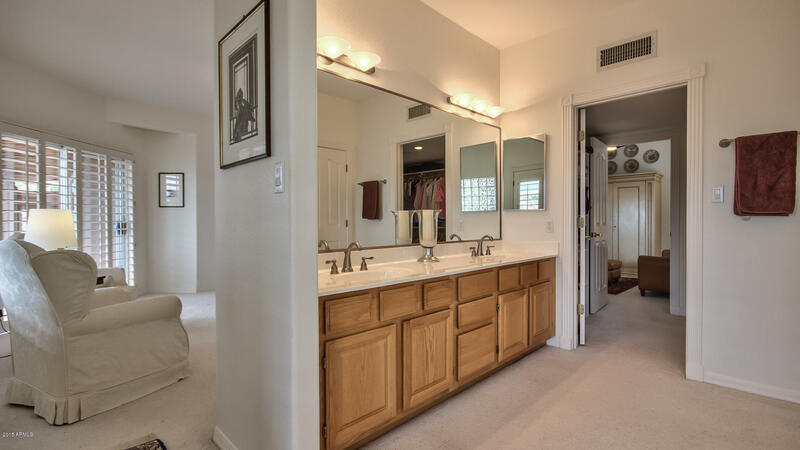 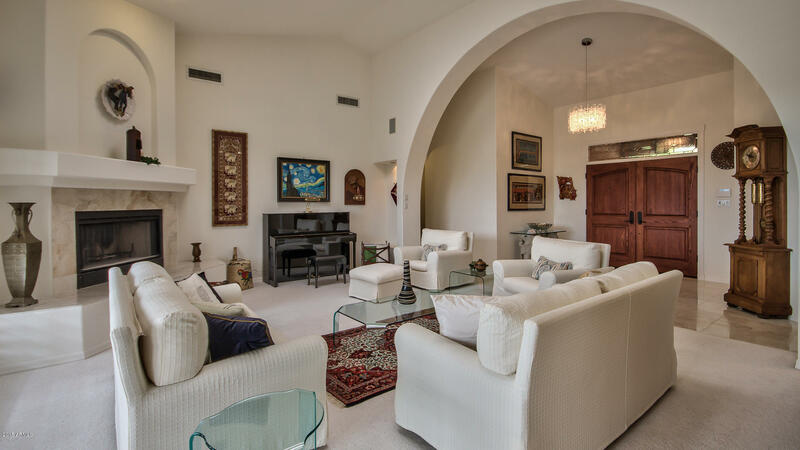 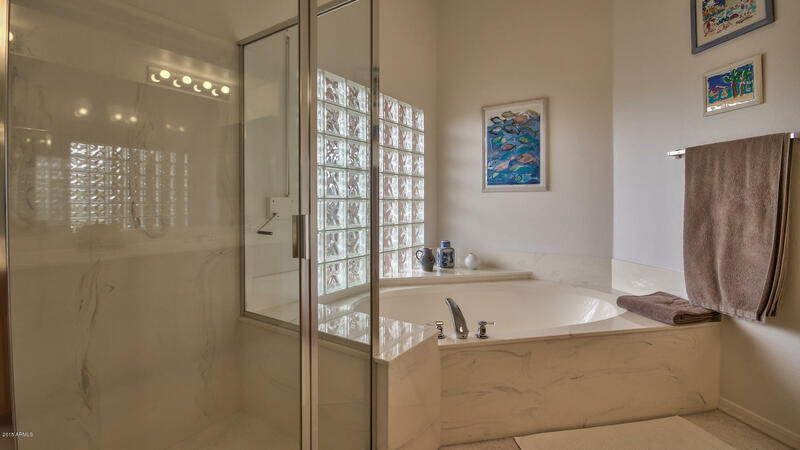 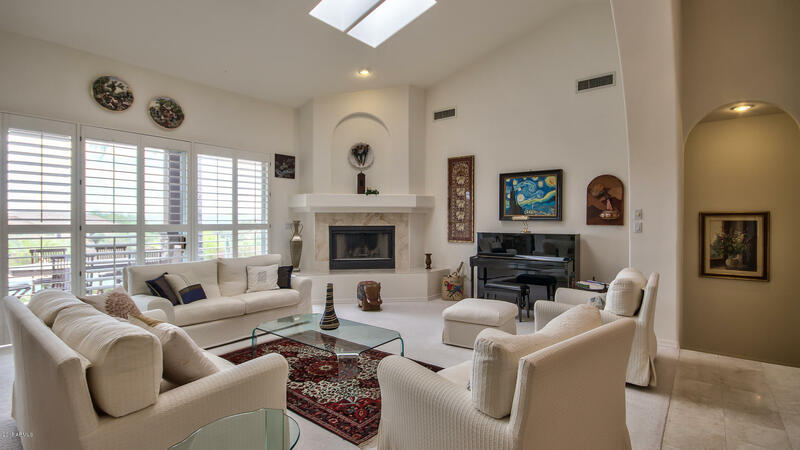 The Master Suite w/ sitting room and patio is half a level up making it luxuriously private. 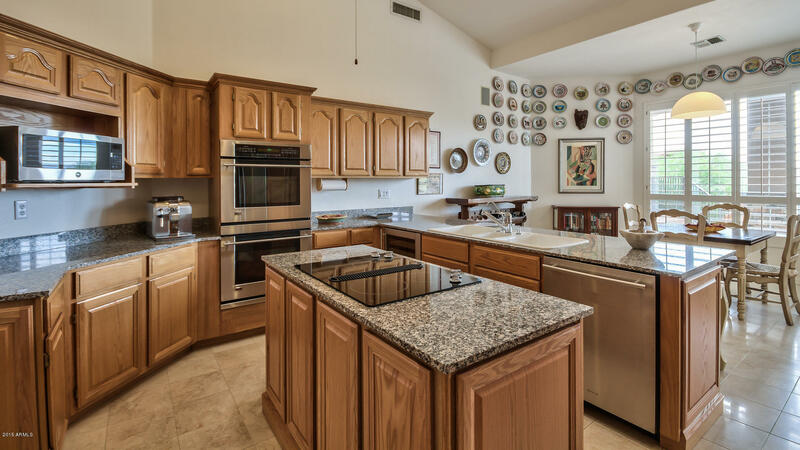 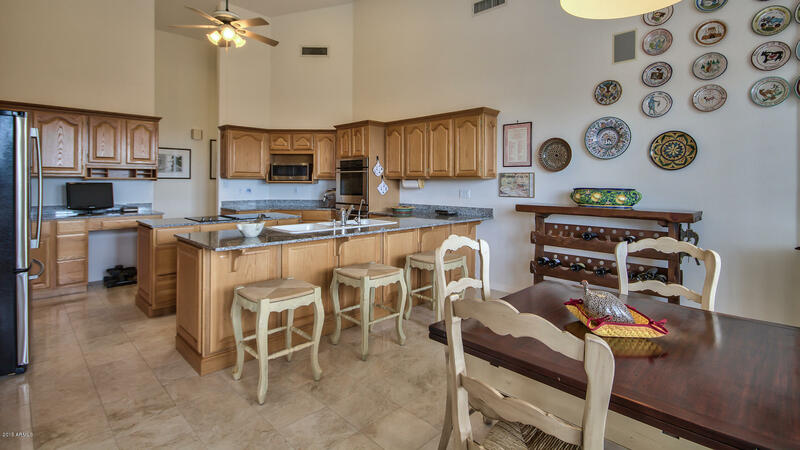 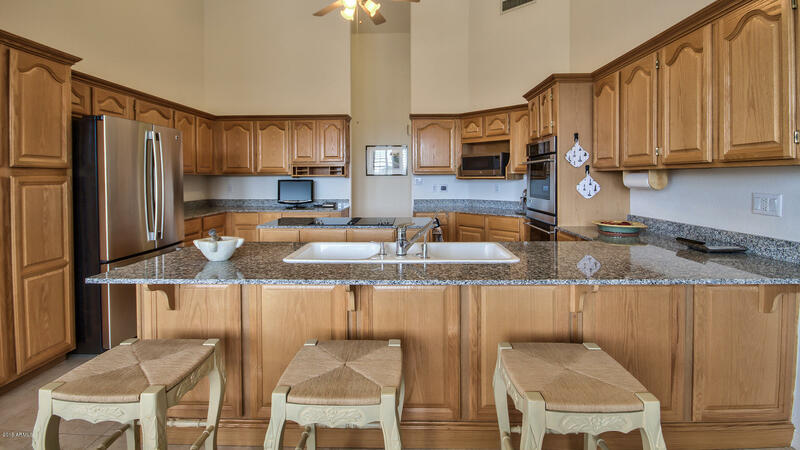 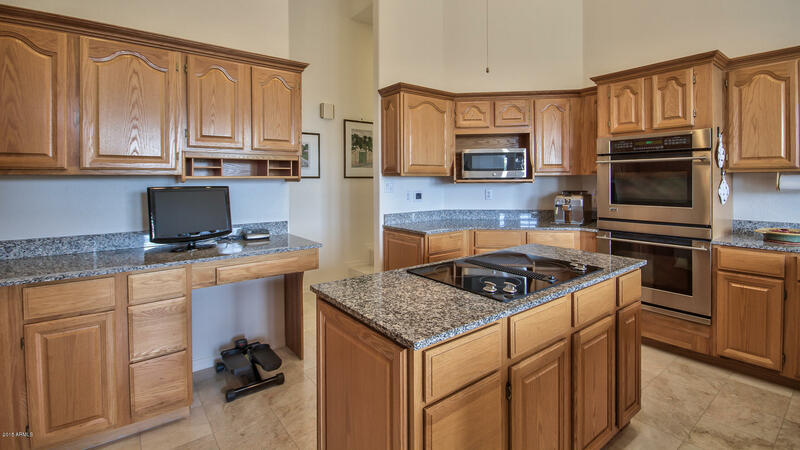 This home is an entertainer's delight w/ a gourmet, eat-in granite kitchen complete with island, breakfast bar, stainless appliances & wine cooler. 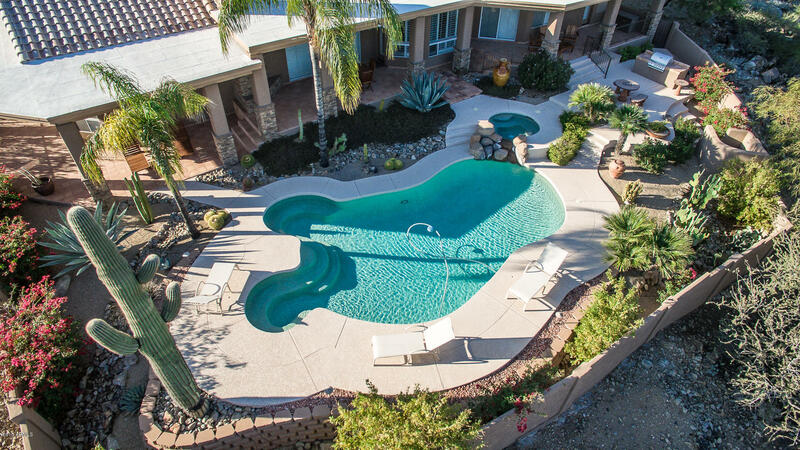 Relax under the covered patio and take a swim in the sparkling blue pool! 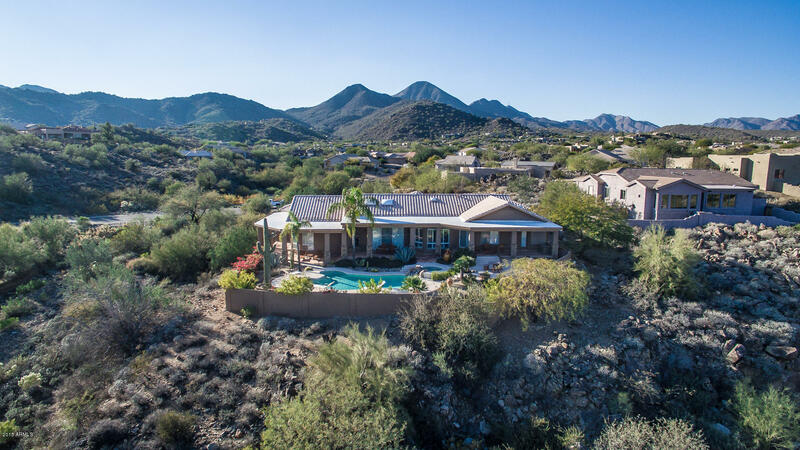 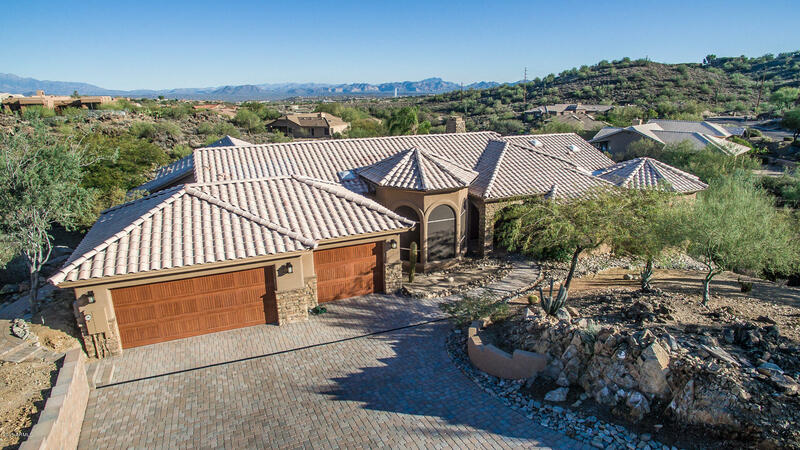 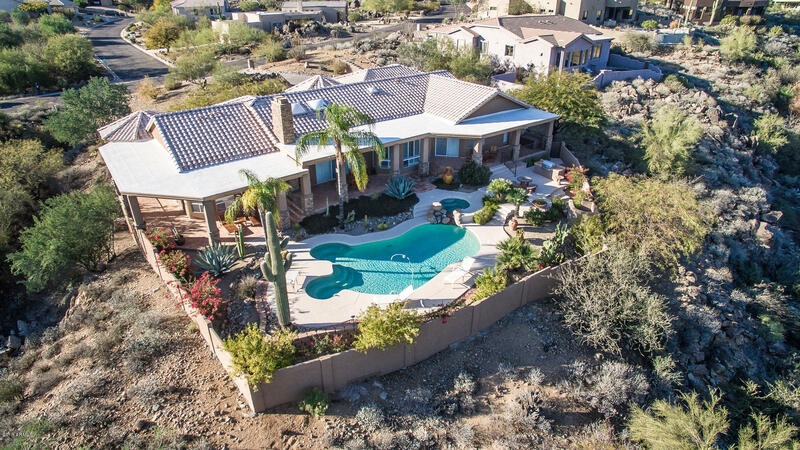 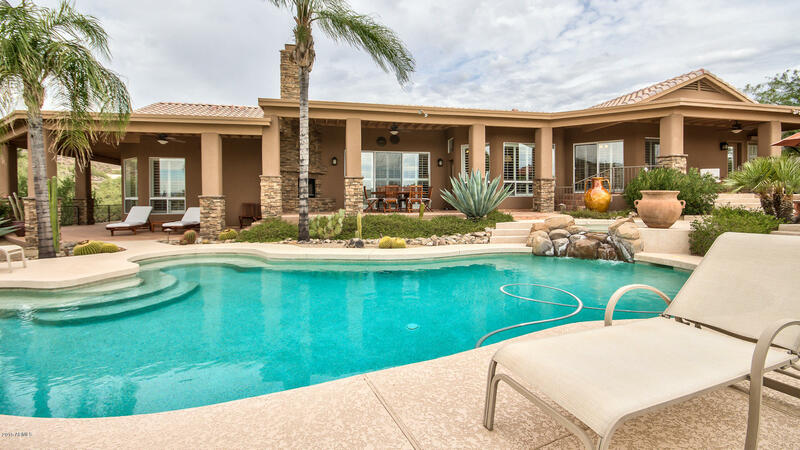 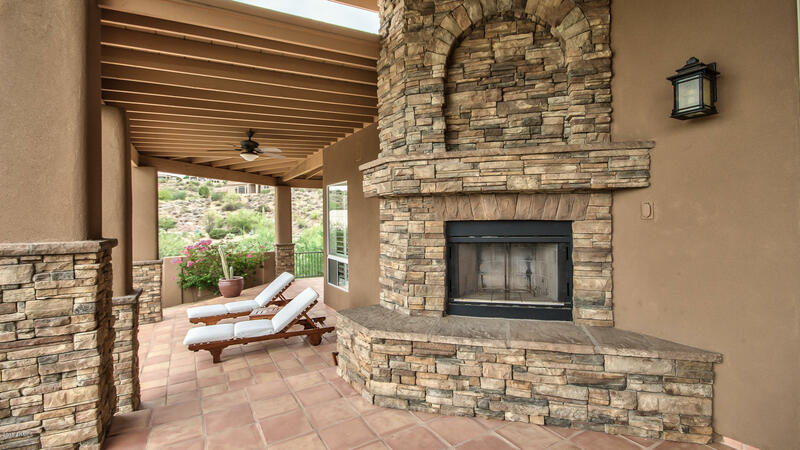 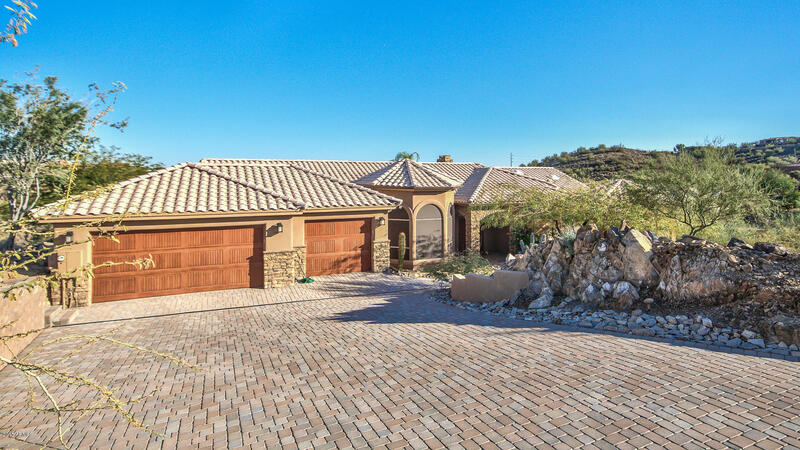 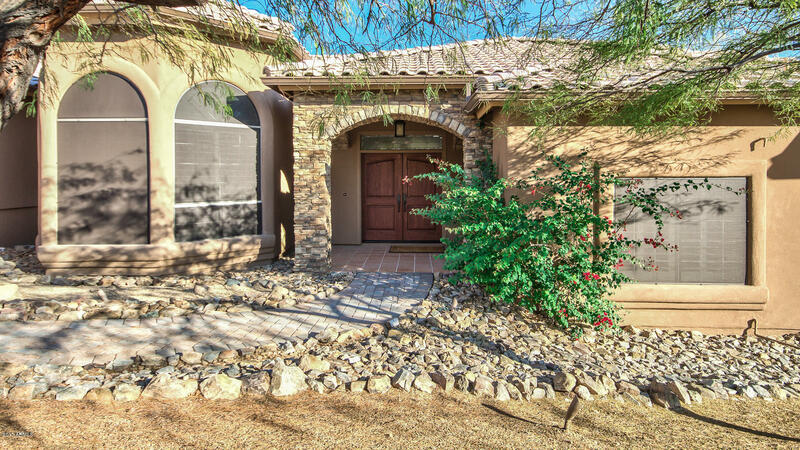 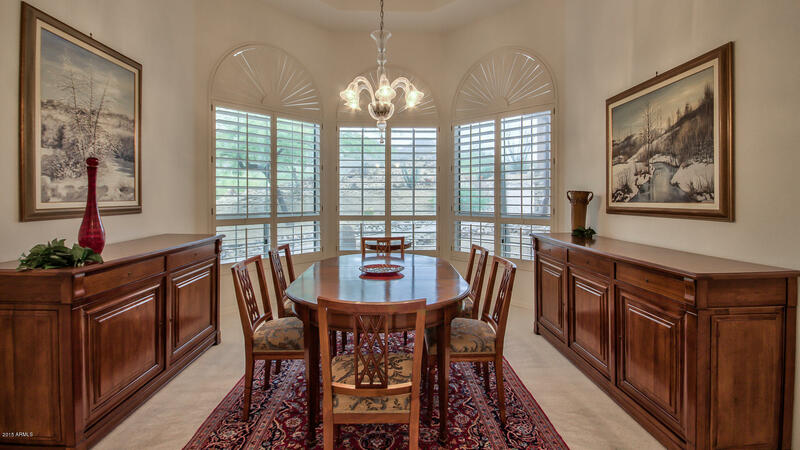 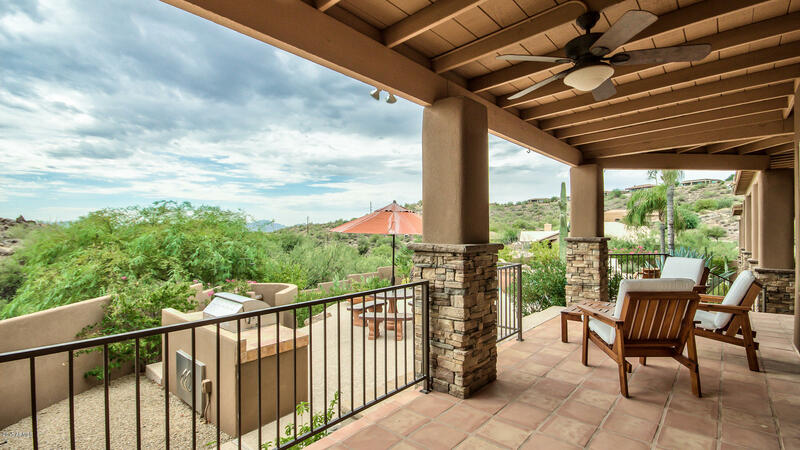 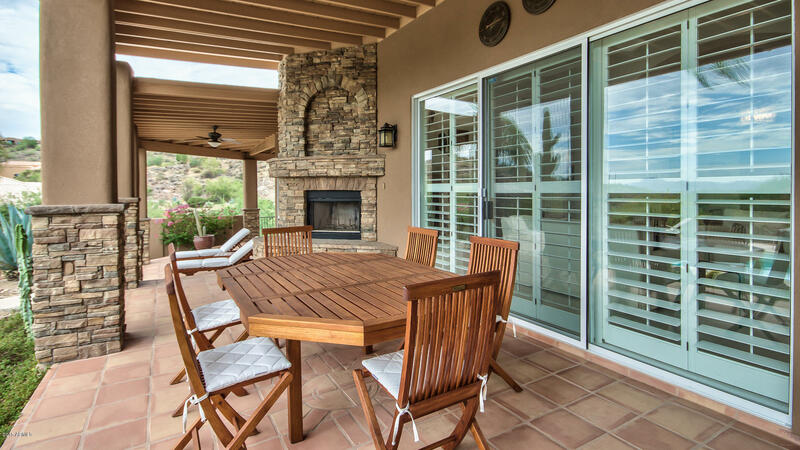 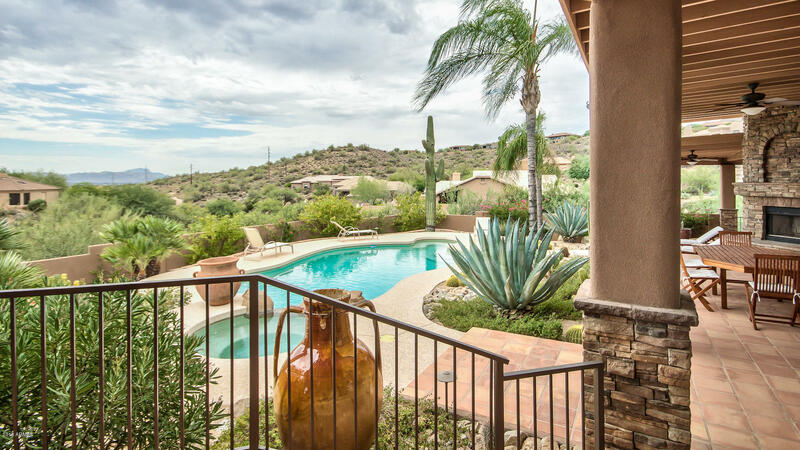 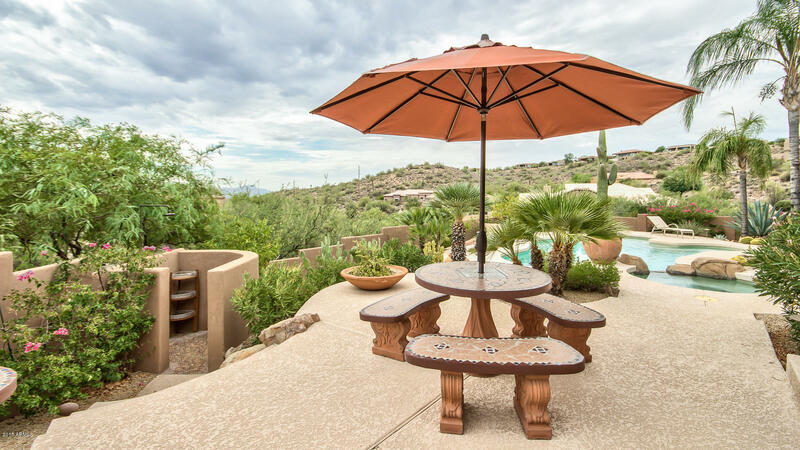 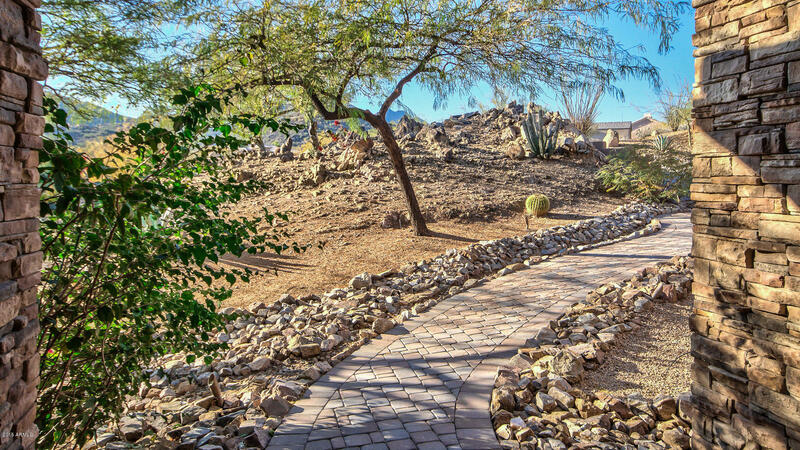 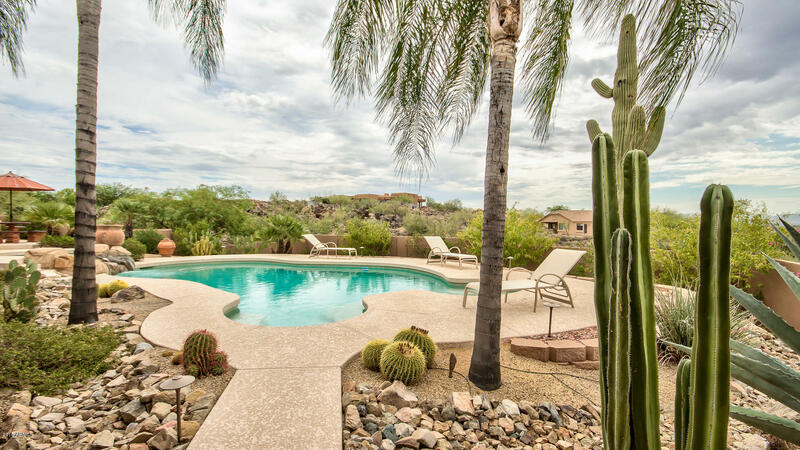 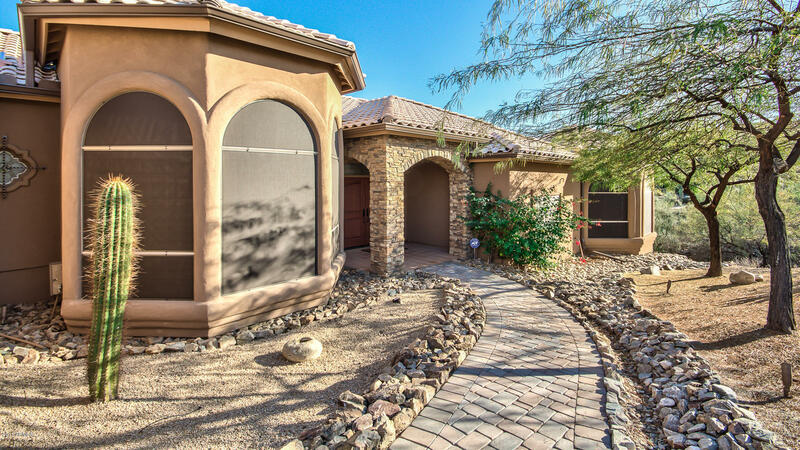 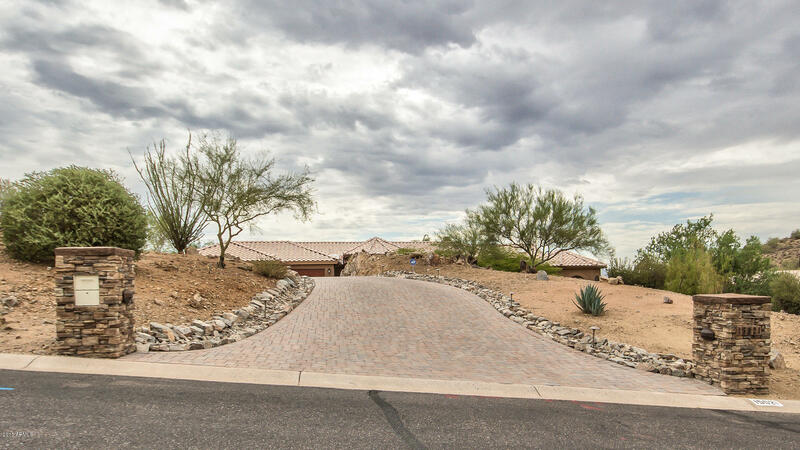 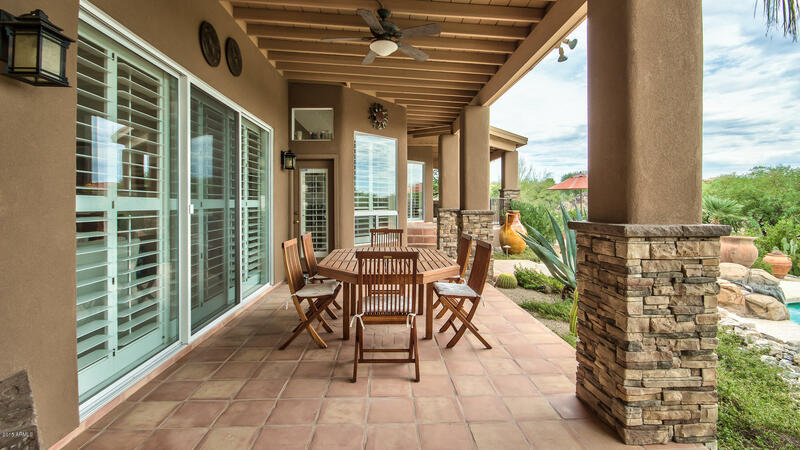 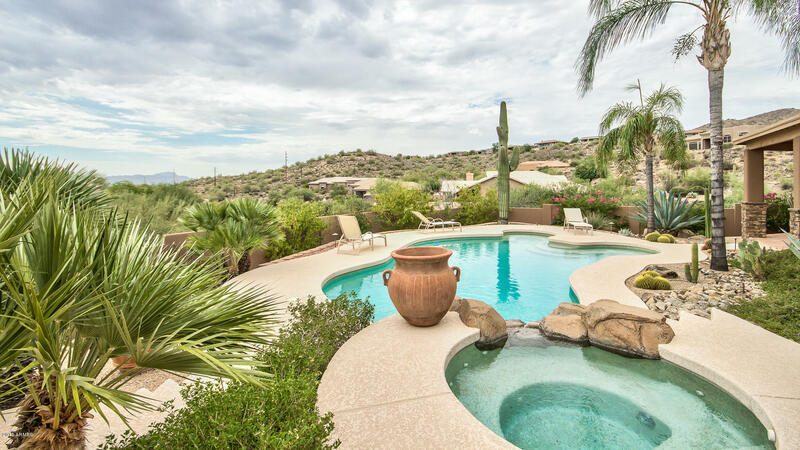 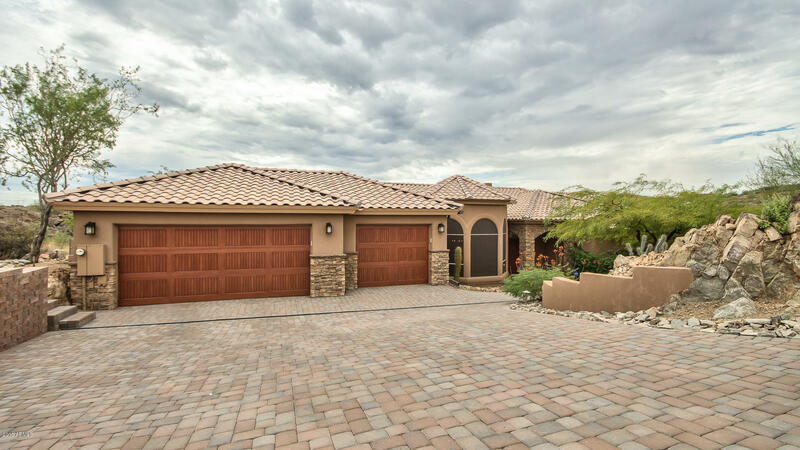 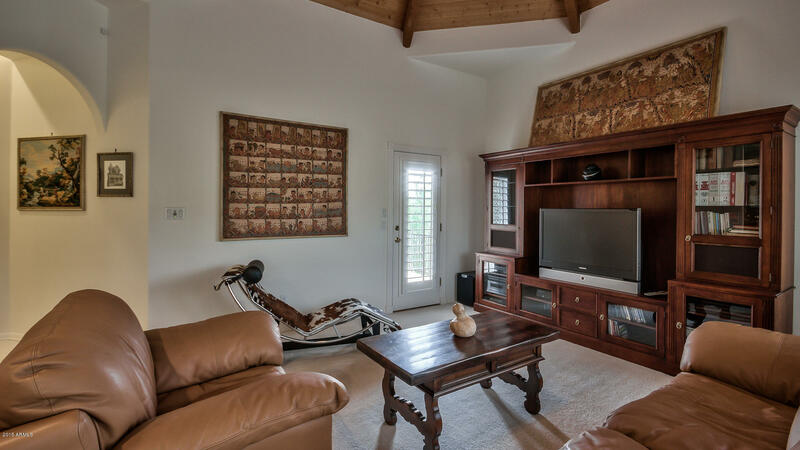 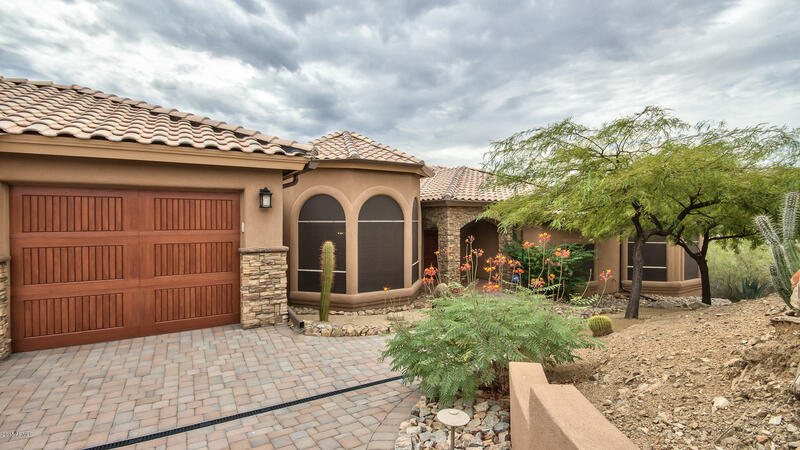 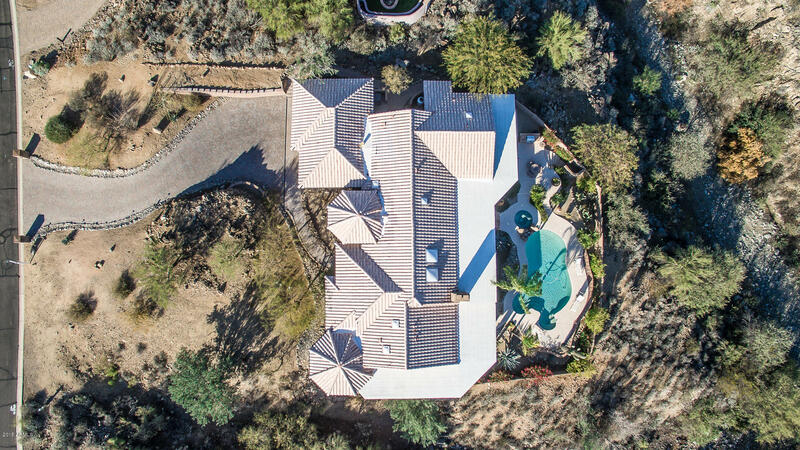 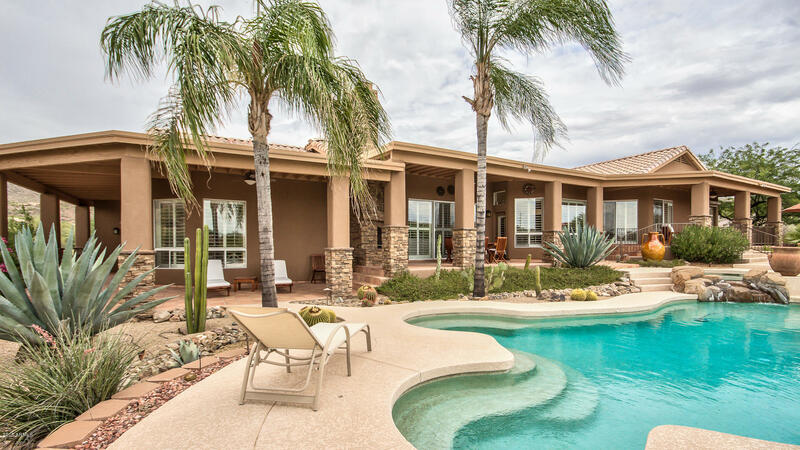 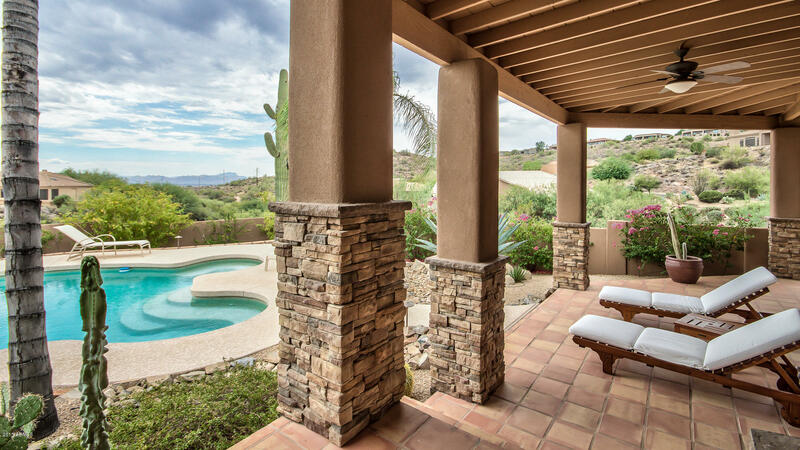 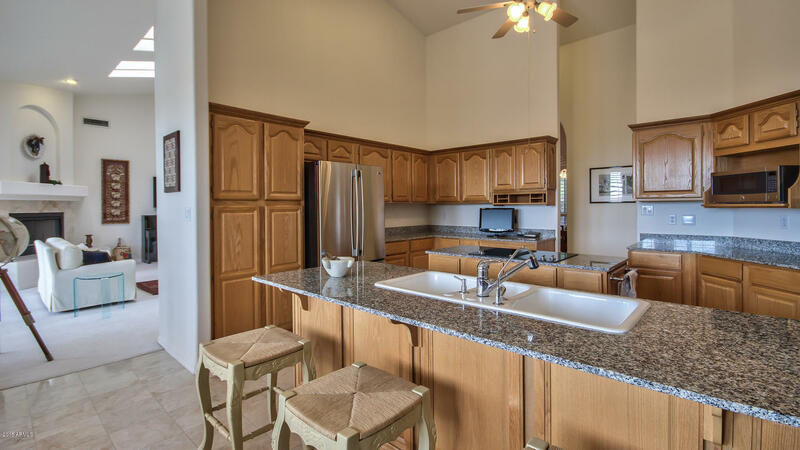 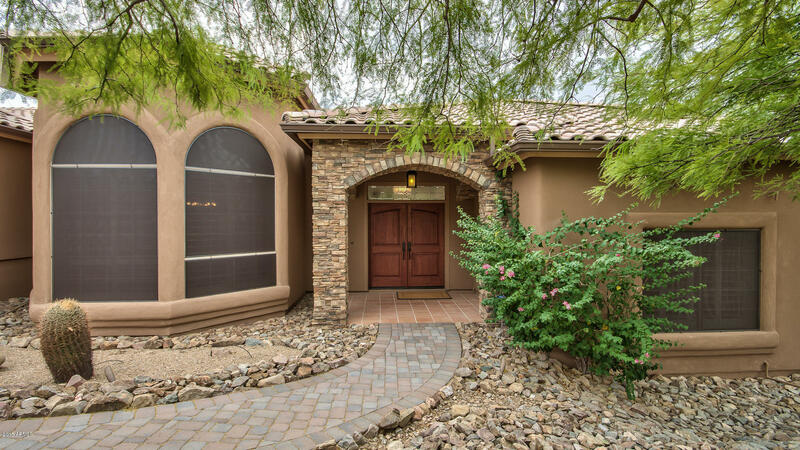 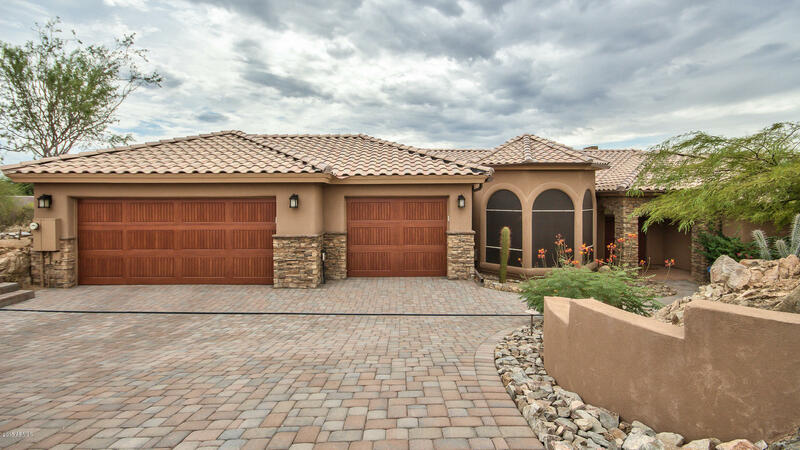 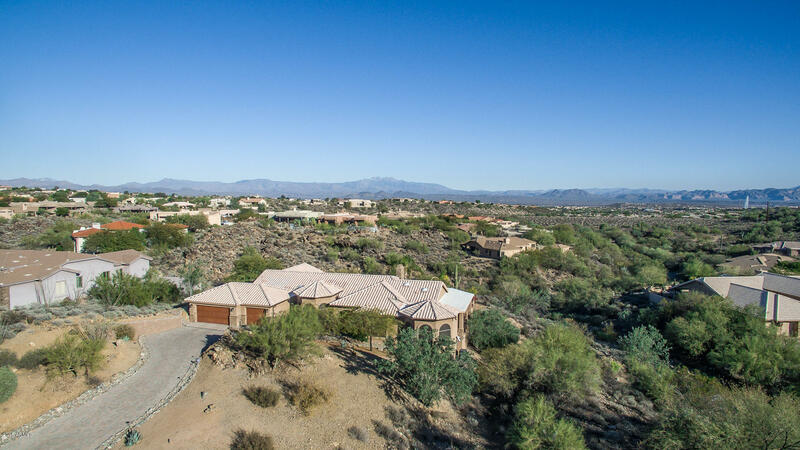 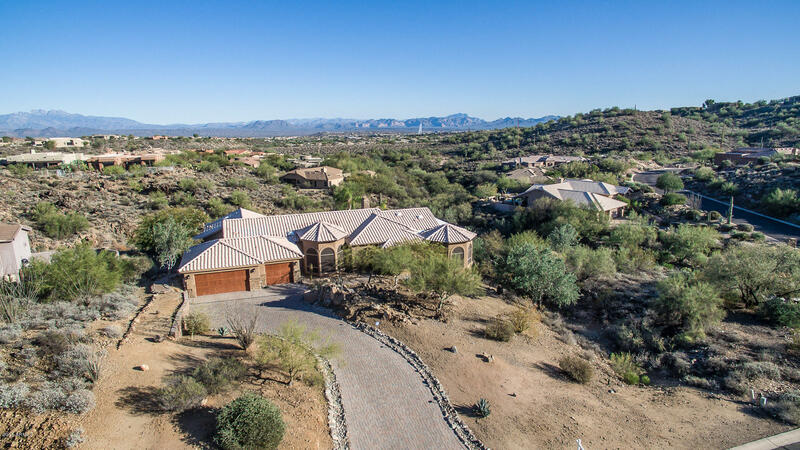 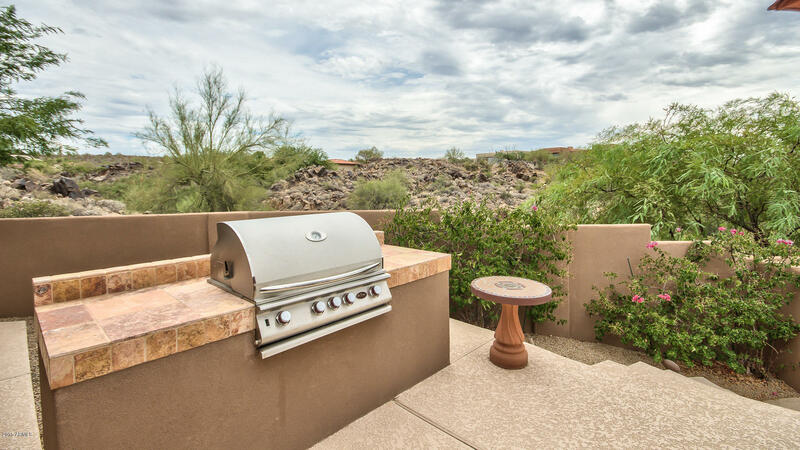 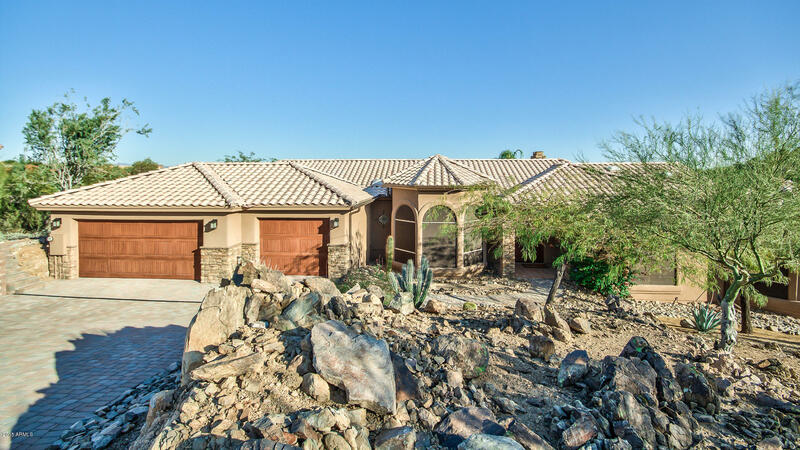 Enjoy the ultra private backyard overlooking breathtaking mountains and savor sunset & fountain views!